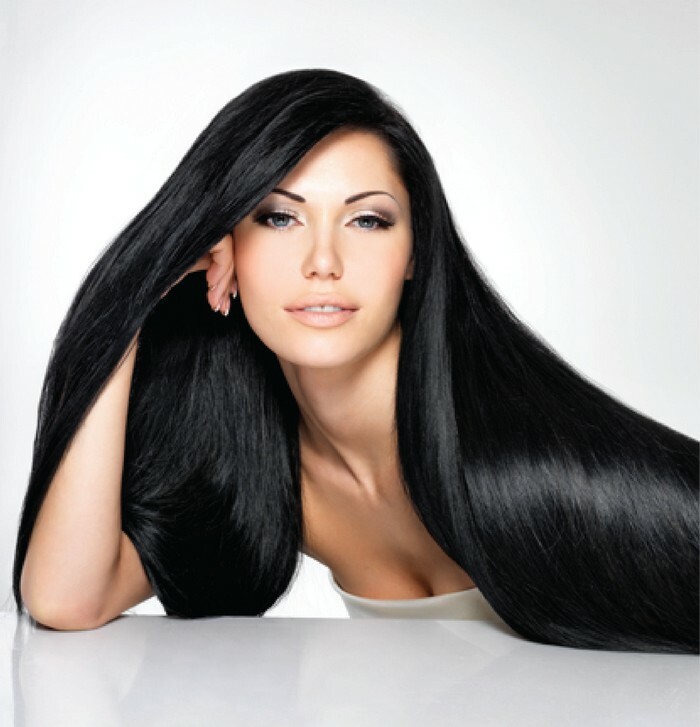 Luscious looks and luxurious feel with straight extensions made entirely of real hair. 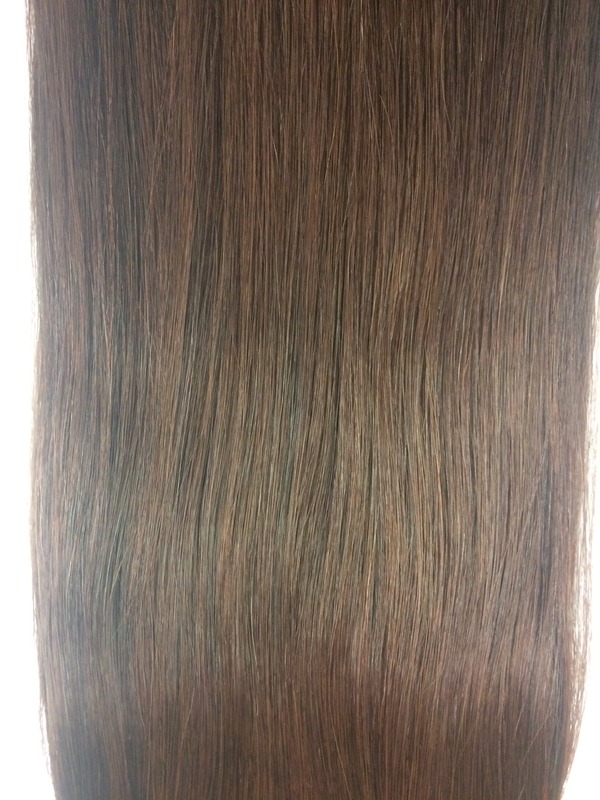 100% human hair wefts are securely sewn along the top to create a, strong, straight, beautiful extension that you can apply to your hair with the method you prefer. 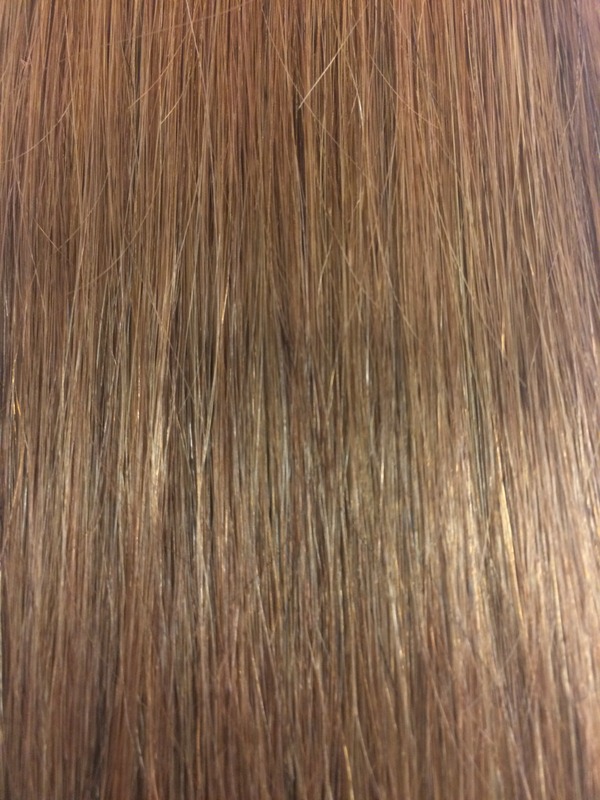 Either weave-in by sewing onto scalp plait, cold bond with wash-out glue, micro rings with delicate pliers, or sew in hair clips to create you own clip in extensions. 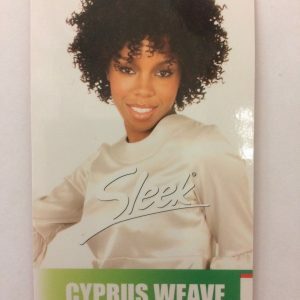 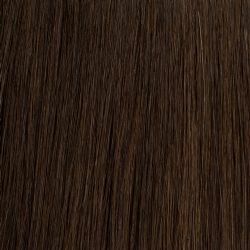 Materials: Selected 100% human hair. 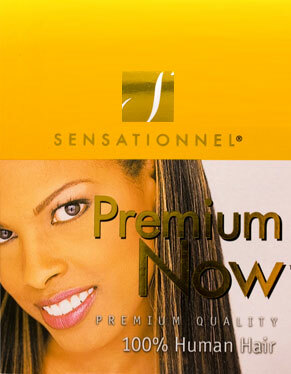 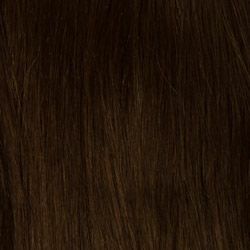 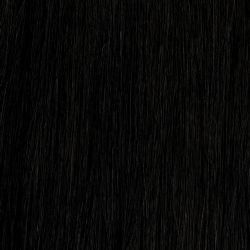 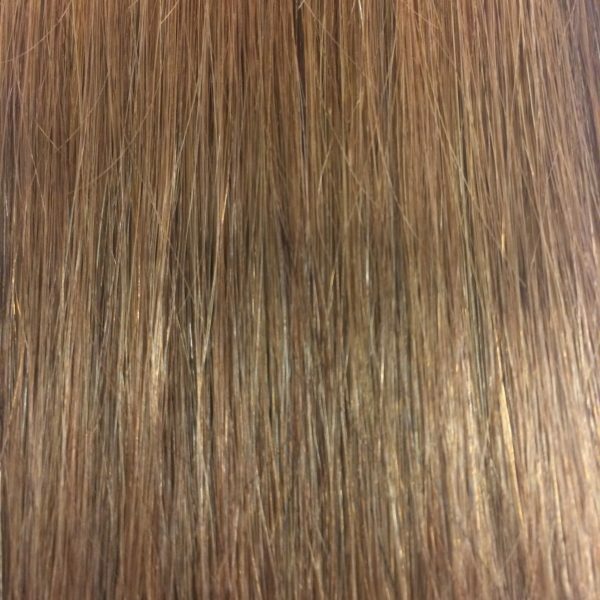 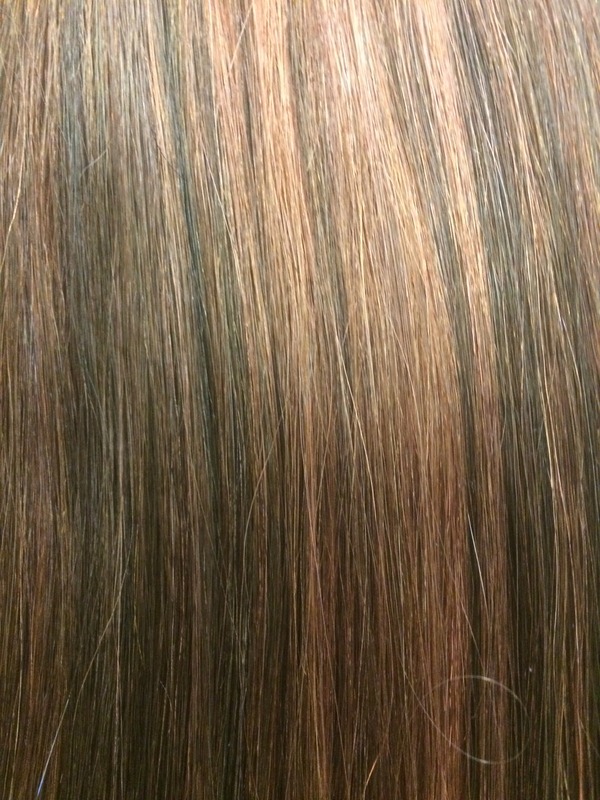 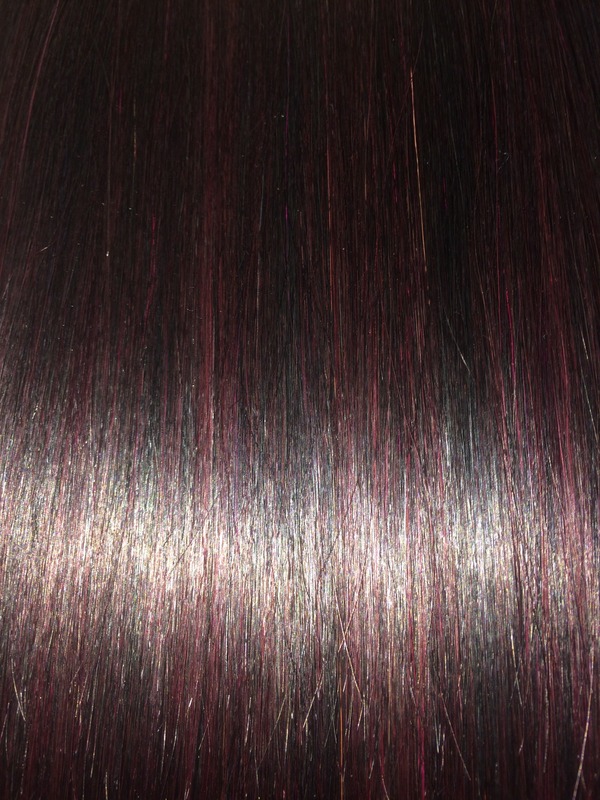 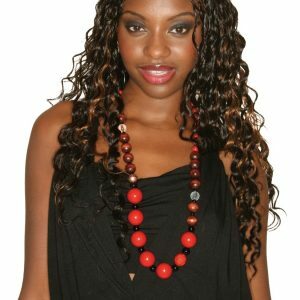 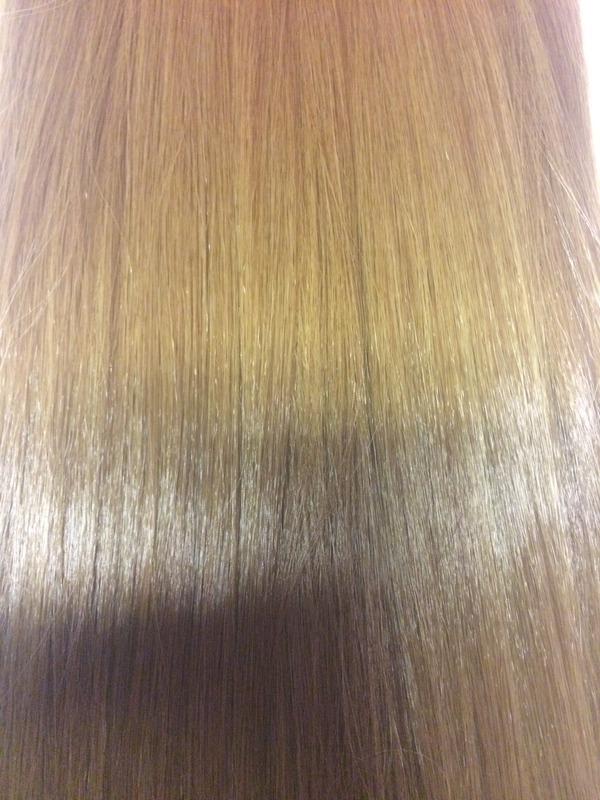 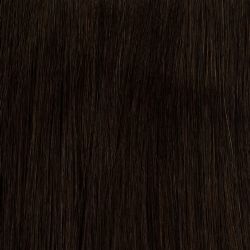 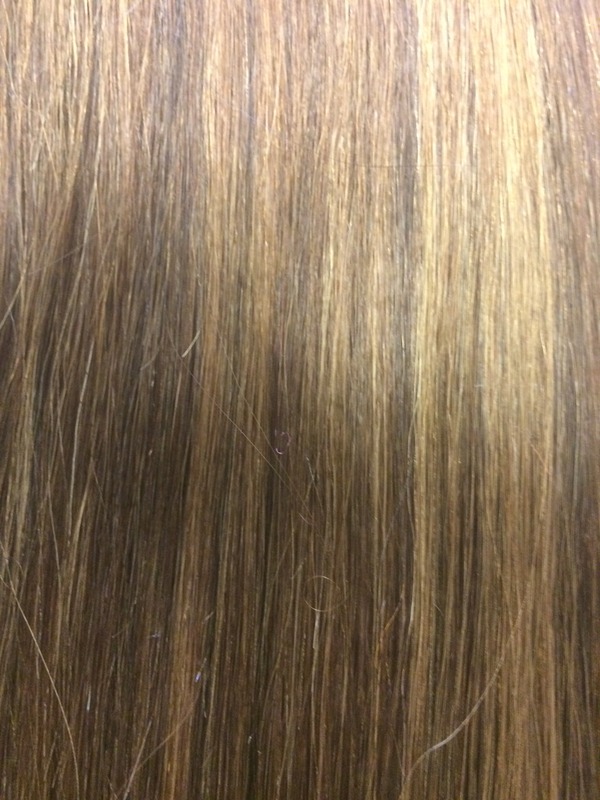 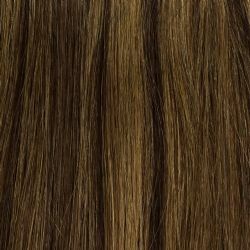 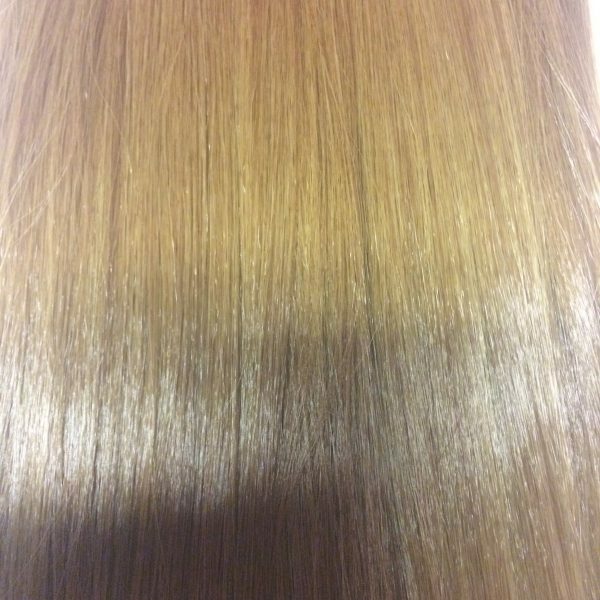 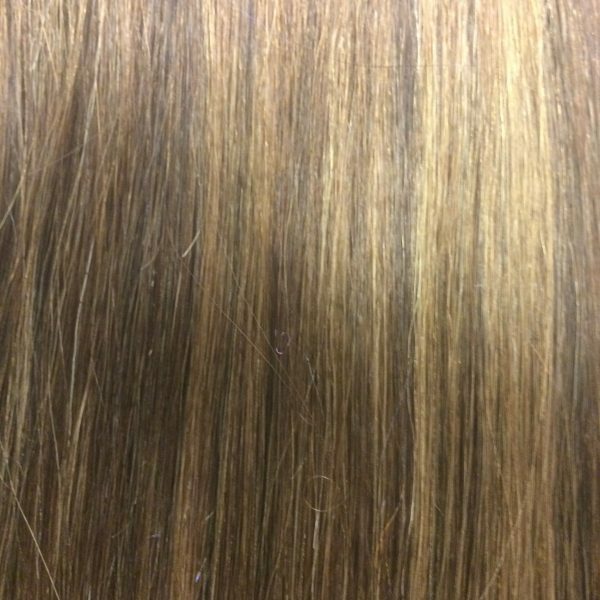 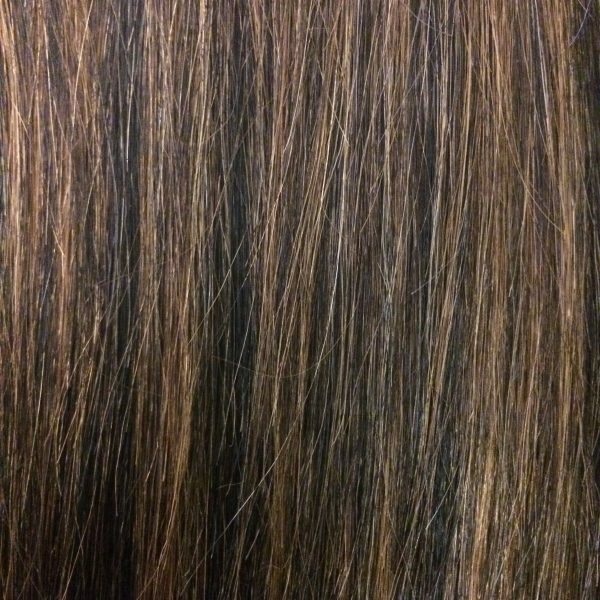 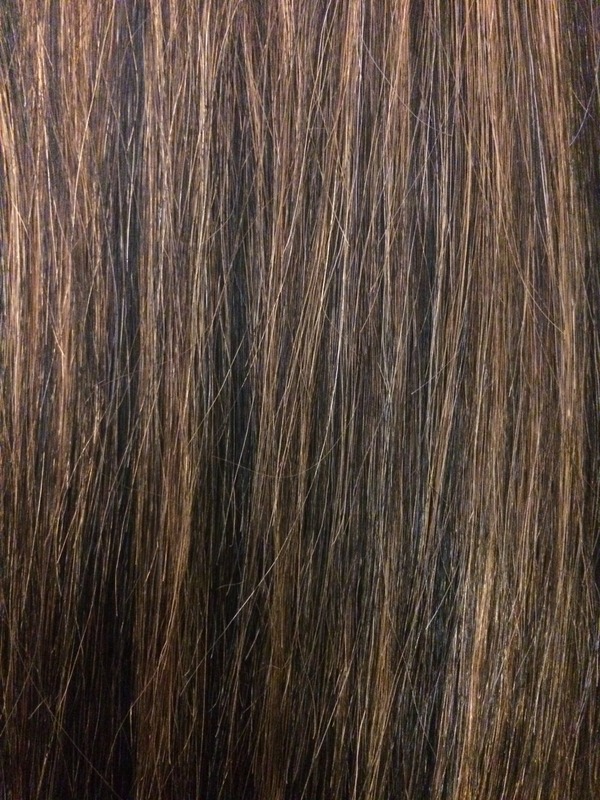 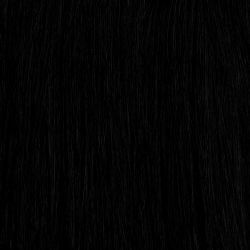 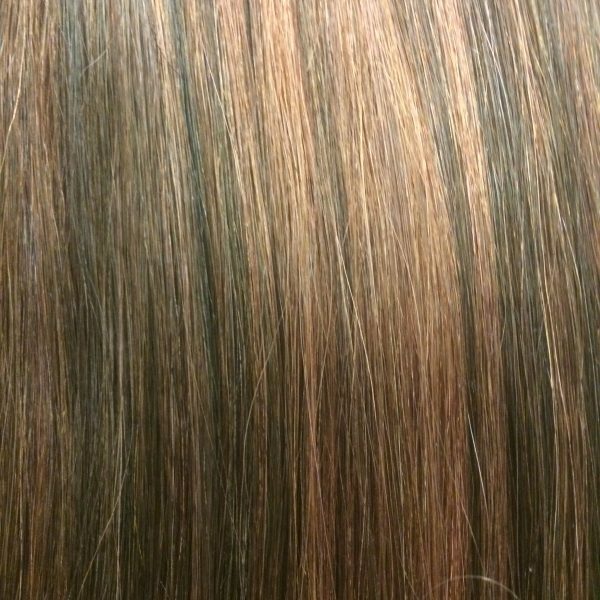 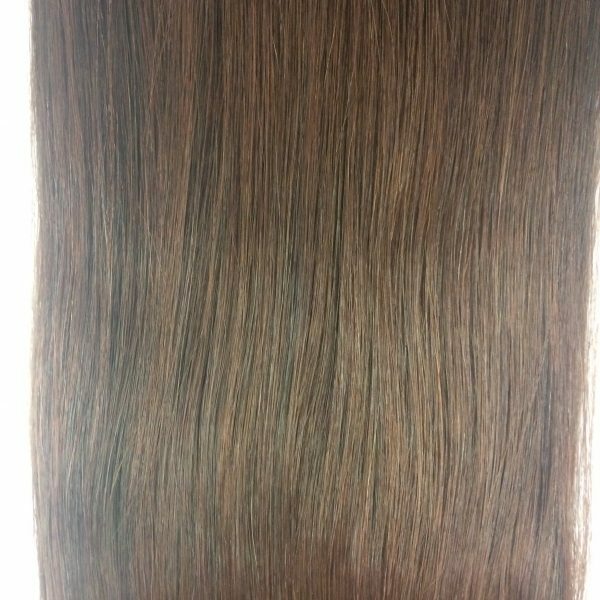 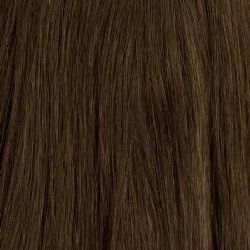 Grade: AA Premium human hair extensions come in a range of deep colours. 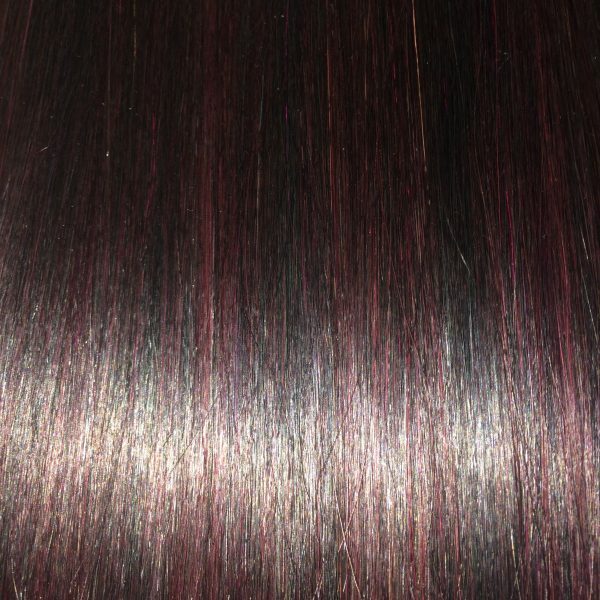 Find your perfect match from the colour swatches below.